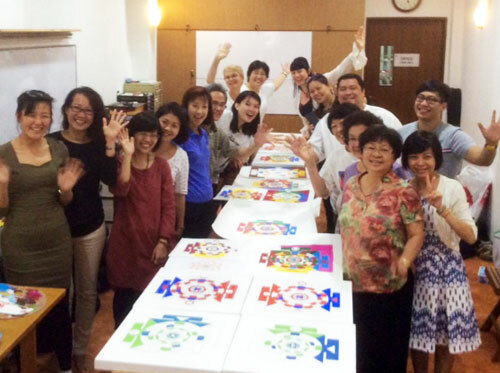 During this new weekend course, organized by Pratt Institute, you will learn how to draw a mandala according to the Tibetan Buddhist tradition. The basis of Indian Ayurvedic Medicine was formed by the elements of earth, water, fire, air and space. This system was later incorporated in the Tibetan Medicine. 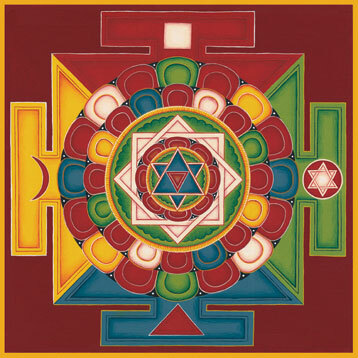 Within ourselves, these elements correspond with our chakras as well as with the different emotions, colors, tastes, body types, diseases, thinking styles and character. 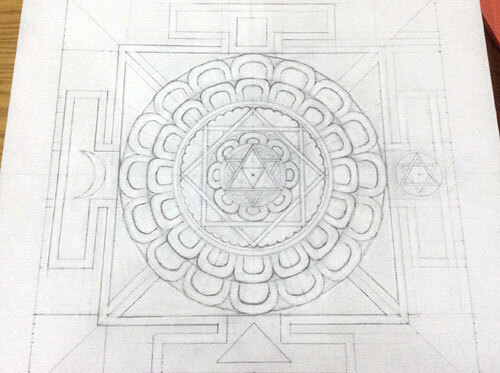 This mandala was used to explain the relationship between diseases and their treatments. 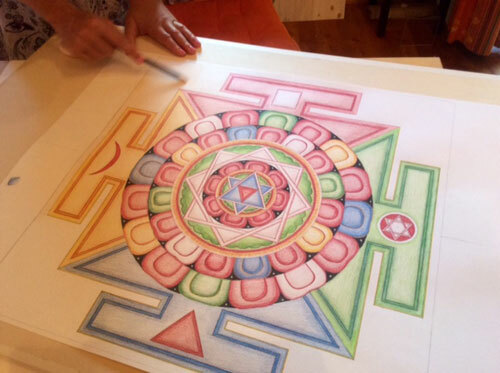 In addition to the drawing sessions there will be short guided meditations and lectures to learn more about the cultural/historical context and symbolism of this mandala within the Tibetan Buddhist art. 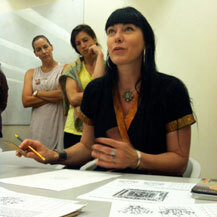 >>> Included in this course is a visit to the Rubin Museum of Art! Drawing experience is not necessary. Send an email: sdevegh(at)pratt.edu or call 212.647.7299.